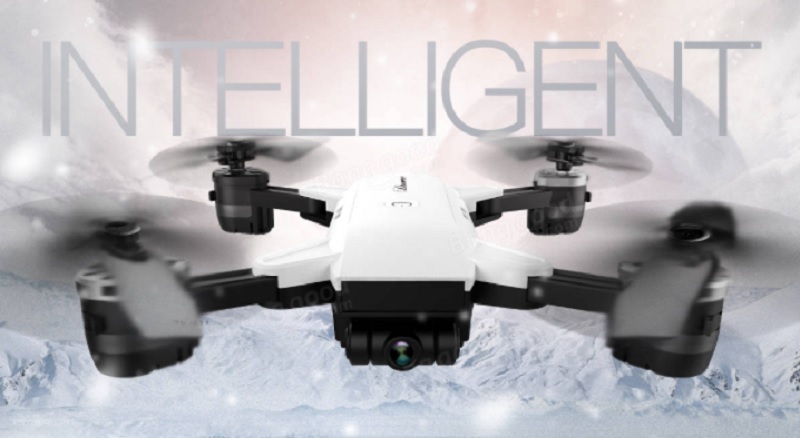 Like many cheap Chinese drones, the JDRC JD-20 also copies the design of a DJI product. 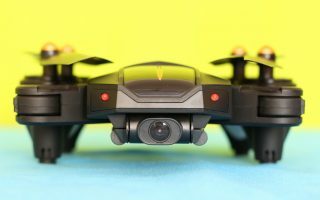 Same as the VISUO XS809HW, renting the design of the popular Mavic Pro, the JDRC JD20 wants to imitate the smaller Spark. 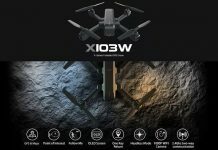 Don’t be fooled, even if the camera seems to be like the Spark one, it doesn’t have neither two axis gimbals nor offer the same image quality. Actually, it offers only 720P video recording. In addition to the attractive look, the JD-20 Elves drone comes with all the latest toy drone features. Thanks to the barometric air-pressure sensor, the aircraft is capable to maintain autonomously its flight altitude. According to the specs, the 800 mAh battery allows about 8 ~ 10 minutes of play time. 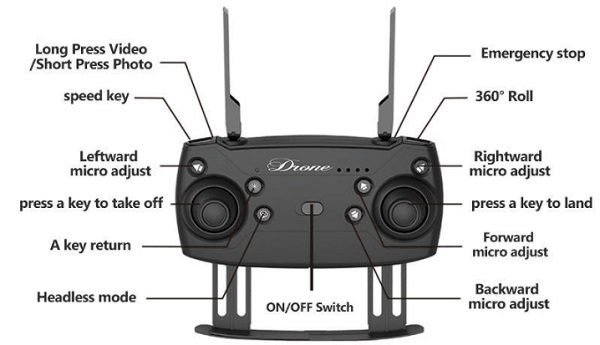 As you can see in the image above, even the JDRC JD20’s transmitter follows the DJI’s design. It comes with almost identical phone holder and foldable antennas (BTW, probably fake ones). 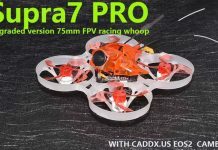 If you liked the design of this mini drone, it can be ordered from here. 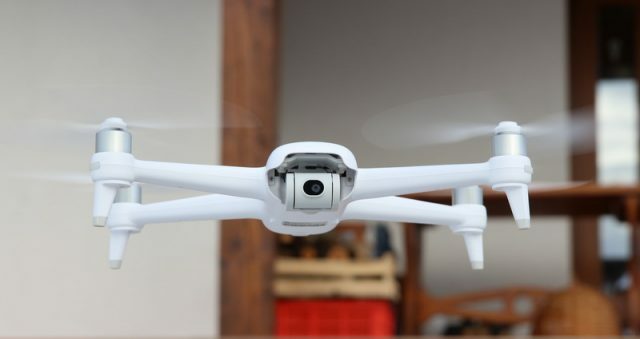 Price includes flight battery, remote controller and spare propellers. 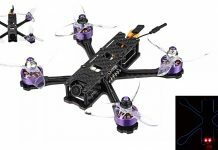 There are also options for to order it in bundle with 2 or 3 spare batteries. Note: you can opt for 0.3Mp or 2Mp camera versions. Full body, cover, canopy – $6.99. I’ve got one of these, totally ripoff, don’t waste your money on this cheap piece of crap. You will be so disappointing. I suggest you to buy it in bundle with 3 batteries. Ok, please suggest another tittle and I will update the post! I need a replacement user manual for JD-20. Is there a version I can download? I would like to buy three spare batteries for my Jd 20.who post/deliver to Malta.